Want to spice up your 3-note recorder melodies? 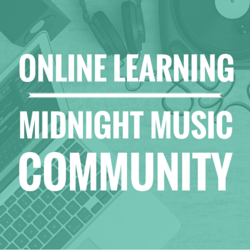 Add a little excitement to your Orff-style arrangement of Merrily We Roll Along? Make the playing of scales and other drills – dare we say – exciting? Even the most boring musical piece can sound a lot more funky if it’s accompanied by a cool beat. 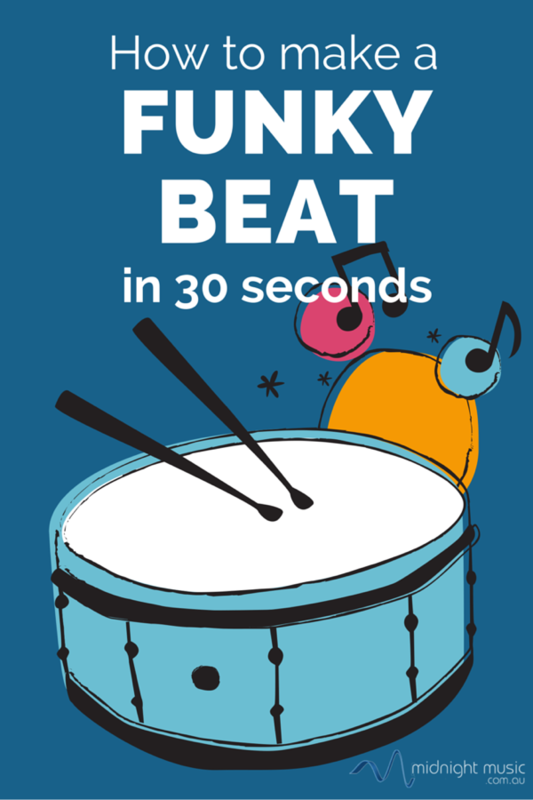 You or your students can create the cool beat in 30 seconds or less. 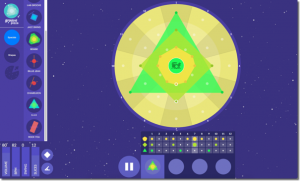 Groove Pizza – created by the clever people at NYU – is a great, simple-to-use online drum sequencer. 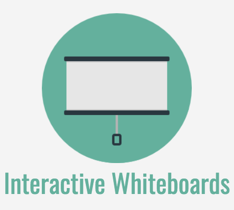 It’s free and there are no adverts so it’s perfect for using with students in class. Click on the dots on the “pizza” rings to create drum kit sounds. You can change the playback sound by clicking in the middle of the pizza and there are some pre-made template patters in the Specials menu option on the left. Incredibox is a very cool online remix tool which was the topic of an earlier article I wrote. Drag a sound icon on to one of the “dudes” on the screen and he will start to beatbox or sing. Students can use just the rhythmic elements (the ones in the first section) if they are making a backing to go with a melodic piece. There is only one tempo option so if you need flexibility, try one of the other tools mentioned in this article. 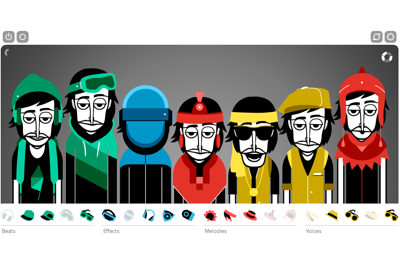 There are 4 versions of Incredibox – all released in different years. If you work with very young students and concerned by the fact that the dudes are not wearing shirts, try the original version from 2009, which pictures them with T-shirts on. 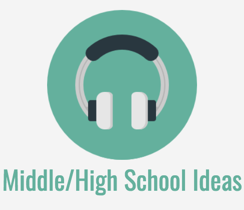 If you work with older students, and you want to try something REALLY different, you might like to use Isle of Tune. In Isle of Tune, you create your rhythms (and melodies if you wish) by building a road, placing rhythmic elements (in the form of lamp posts and houses) and then play them by driving a car on the road! There is no control over tempo, so it may not suit every piece you’re doing, but it’s a lot of fun. 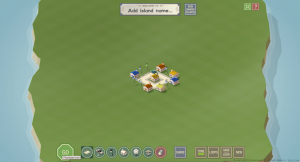 If you want to cheat a little, you can click on Loops at the bottom of the screen, select one of the loops in the menu and then click on the island to create a ready-made pattern. There is also an iPad/iPhone app version of Isle of Tune available. One of my favourite ways to create super-fast rhythmic backings of late is to use the Smartdrums instrument in GarageBand for iPad. Create a new project and select Smartdrums, then go to Settings (the wrench icon) and tap on Tempo to set the tempo you need. 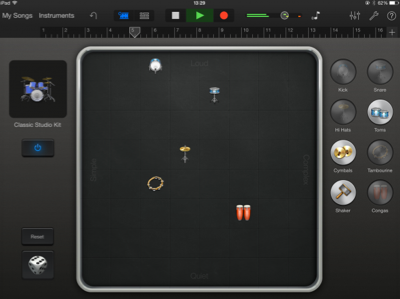 Then select a drum kit (tap on the Hip Hop drum machine picture to see your options) and build a pattern by dragging sounds on to the grid. If you are feeling lazy, simply tap the dice icon at bottom left to have GarageBand generate a pattern for you. Keep tapping the dice until you find a pattern you like! The DM1 app is similar to Beatlab – it’s a step sequencer that allows you to build a pattern by turning sounds no or off in a grid. Press the Play button at top left so you can hear the pattern as it is built. You can also adjust the tempo by tapping the BPM setting and the type of drum kit used at the top of the screen. 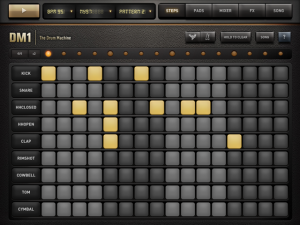 Create a drum pattern using the step-sequencer Beatlab. Students can start by putting the bass drum on 1 and 3 and the snare on 2 and 4 by clicking on the squares as pictured below. They can then add other instruments – open or closed hi hat, (it can be a good idea to limit the number of additional instruments to 3 or 4 otherwise the pattern gets a little crazy!). They can also change the position of the bass and snare drums for variation. 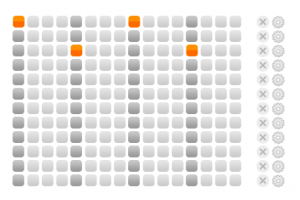 There are multiple tempo options – slow, normal, fast, faster and OMG (!). 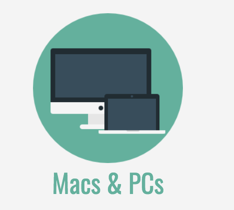 Only have a single computer or iPad? 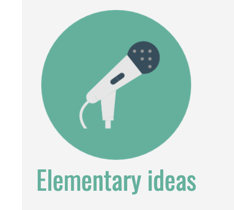 Plug in to data projector and speakers and have the class create the pattern as a group. You could also divide the students into small groups and each group can create a different pattern. 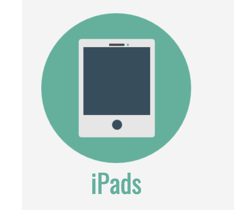 Working with multiple iPads, other tablets or computers? 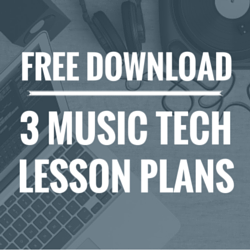 Students can create their own patterns (with a tempo that suits them) and perform their piece or scale individually, accompanied by their special beat. 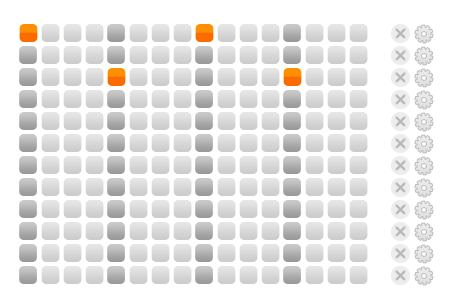 You could use almost any desktop sequencing program to create patterns like these. Use existing loops if you want to do it quickly, or make it a more substantial exercise by recording patterns from scratch using software instruments. 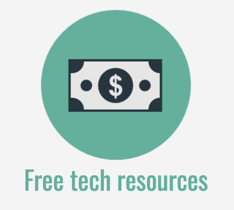 Try GarageBand, Mixcraft, Soundation, Soundtrap, Acid Music Studio, Cubase, Logic or Pro Tools. Fantastic! Really useful and heaps of fun. Thanks again Katie. Yes! I’ve used both of those in the past too. Thanks for the reminder about them! At my school each student has a Chromebook. 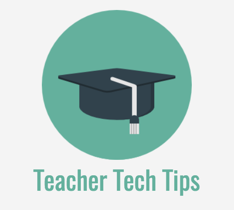 Could you suggest some cool Google Apps and ways to take advantage of this great tool? 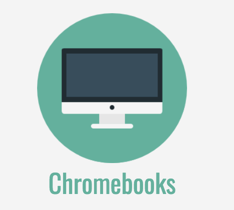 Options 1, 2 and 3 above will all work on Chromebooks. In addition, you should look at Soundation which is available through Music First. Hope that helps!